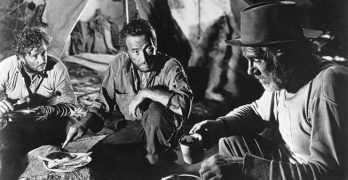 Over 70-years later, this John Huston classic starring Humphrey Bogart still offers a goldmine of entertainment. 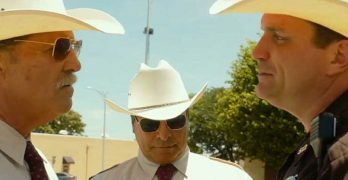 ‘Hell or High Water’ is a well done modern western thriller. 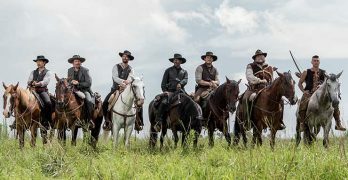 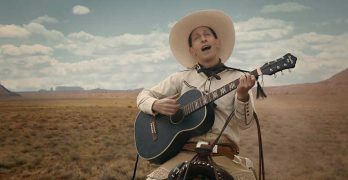 Antoine Fuqua resurrects the western remake of Kurosawa’s epic ‘Seven Samurai’ with a contemporary western remake of his own.